Boosting hormone levels and working to get more testosterone is something that many men are faced with today. 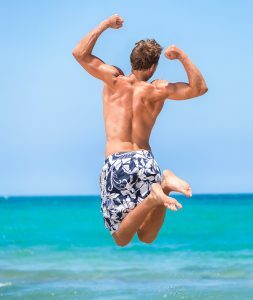 If you want to find out if Sermorelin injections as an alternative to testosterone boosters in Oceanside is a good option for you, Dr. Dubroff at Holistic Solutions can help. Whether you are noticing problems with your energy levels or you have a notable drop in your libido, Sermorelin injection therapy may be something that is worth a try. 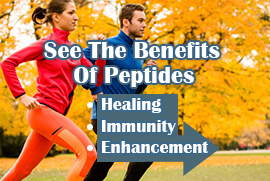 When you embark on your journey with Sermorelin, you have a natural way of boosting your levels of human growth hormone in a safe and effective manner. The injections stimulate the pituitary gland for production of HGH and then once your body has what it needs, it will stop producing naturally. Many people are finding it very beneficial to take this route and it is more natural, offering little or no side effects when compared to testosterone boosters or HGH injection therapy. It is important to remember that improper dosing of Sermorelin can be a serious issue for some patients. What this means is that you need to be sure that you are getting authentic Sermorelin for injection via prescription from a professional. At Holistic Solutions, you will have the professional guidance and insight of Dr. Joseph Dubroff. 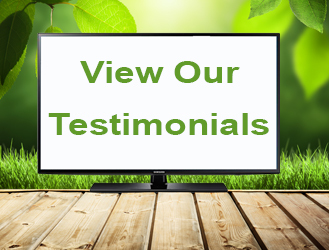 As a trained and certified naturopath, he can go over your medical history to help you come up with a customized plan for getting your health and well-being back on track. If boosting your HGH naturally with Sermorelin seems like the right choice for you, you can then start in on your injection therapy to get the results that you need. If you are looking to learn more about Sermorelin injections as an alternative to testosterone boosters in Oceanside, call Holistic Solutions today at (619)272-2133 for a time to come in for an initial consultation.